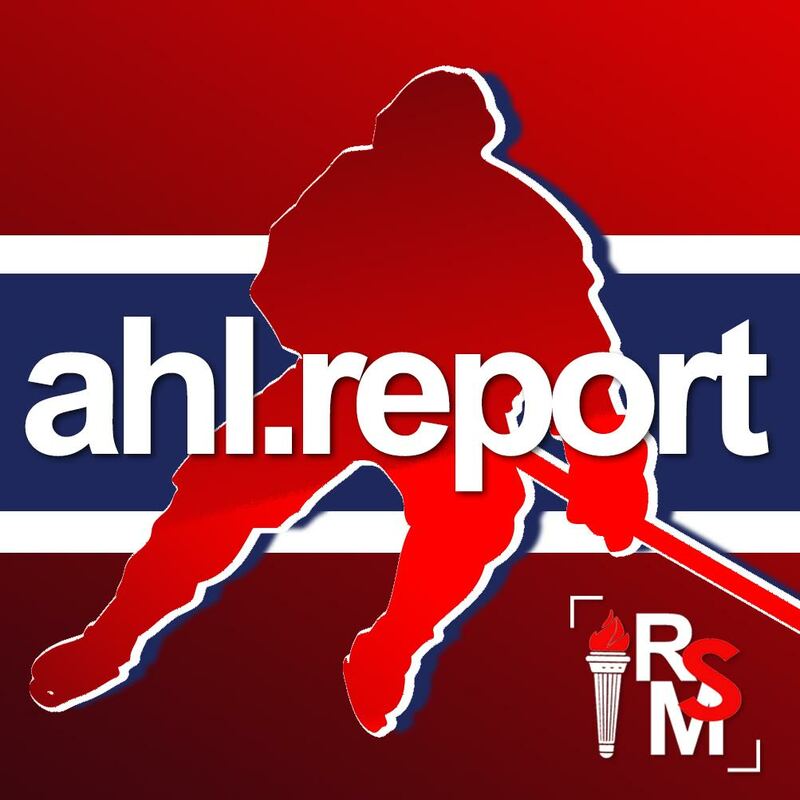 ALLENTOWN, PA — The AHL Report team from Rocket Sports Media was on site for the Lehigh Valley Phantoms game against the Charlotte Checkers on Wednesday, November 14, 2018 at PPL Center in Allentown. 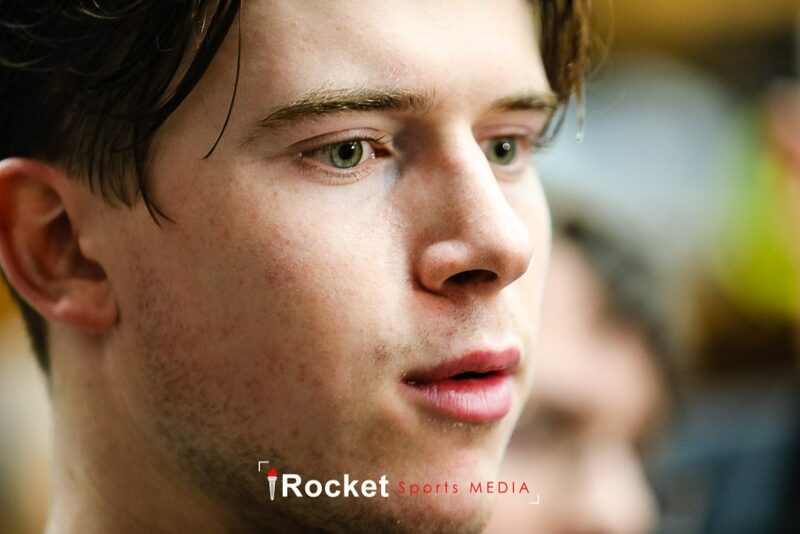 AHL Report interviewed Lehigh Valley Phantoms goaltender Carter Hart, defenseman T.J. Brennan, forward Phil Varone, as well as head coach Scott Gordon after the game. Watch the video in the player below and be sure to subscribe to our channel on YouTube.